Well it's official! 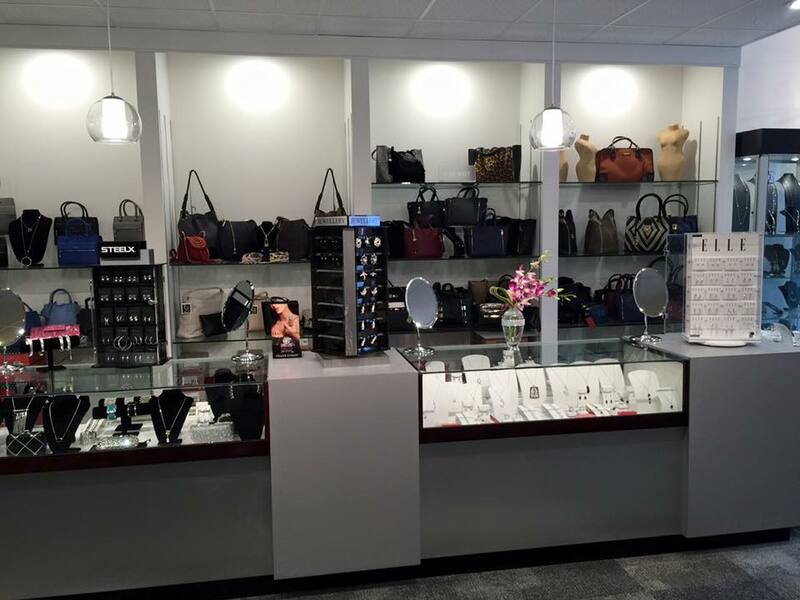 Lady Slipper Intimate Apparel & Accessories is open and ready with a whole new shopping experience. The team is back from a wonderful month long vacation and ready to show you our exciting new store at 65 Queen Street in downtown Charlottetown. 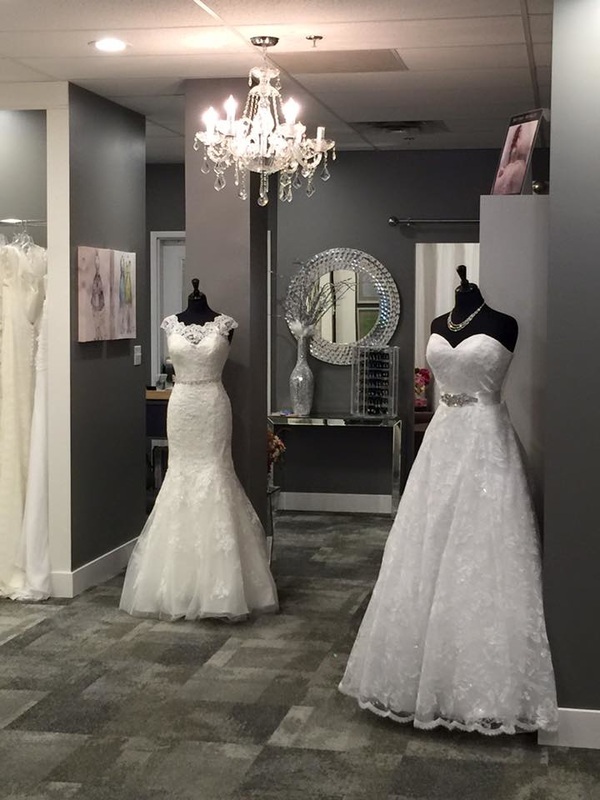 Following a month of construction, Kelly the owner of The Perfect Pear Bridal, and I are proud to show off our brand new space. We nicknamed the colour palette "50 Shades of Grey" and Kelly did a fabulous job of creating and designing a floor plan that is open and inviting. Our new fitting rooms are very spacious and we have an elegant public restroom for our clients convenience. Both are wheelchair accessible. There is a parking lot behind Starbucks that has availability to those who shop with us on Thursday and Friday evenings and on Saturday. The new store is filled with looks inspired by the runway trends but translated into wearable fashion for everyday. Accessories are looking to be the key to updating the classics in your wardrobe. The 70's is the inspirational decade with the faux furs, rich suedes, fringe and flares. Chunky knits, ponchos and blanket wraps are the hot items. Rich textures mixed up in all black, head to toe, will carry you through a fashionable fall 2015! Come in and take a look. We will keep you posted about our upcoming Grand Opening celebration in October. There will be a celebration of both new beginnings and our 30th year in business. Thank heavens we made it! It's hard to believe 30 years ago I started the commute between Summerside and Charlottetown to open an accessory boutique in the Holman's department store in downtown Charlottetown, Prince Edward Island. Our first location at the Kent Street entrance to the Confederation Court Mall grew into the space that is now the lobby of the Holman Grand Hotel. Today, Lady Slipper Intimate Apparel & Accessories is considered to be one of Atlantic Canada's finest women's accessory and intimate apparel shops, conveniently located at the centre court of the Confederation Court Mall in downtown Charlottetown. The past 30 years have been both challenging and rewarding, but I have been so fortunate to work at my "dream job" fulfilling my passion for all things fashion. I can never give enough thanks to those who have work by my side to make it happen - Rita (27 years), Meredith (20 years), Florence (15 years), Coleen (10 years) and the many other wonderful women who have come and gone but still keep in touch. I am grateful and privileged to serve the many loyal customers and friends who frequent Lady Slipper, as well as all those from across the Island, other provinces and around the world. You are my inspiration. This year is going to be a year of celebration and you are invited to join in the fun! The upcoming months are going to be full of social events, special deals, draws and prizes for you - our valued customers. I will keep you posted here on our website "Shop Talk" and "Events & Promotions" tabs as well as on Facebook and Twitter. You can also download the Lady Slipper App for both iPhone and Android mobile phones to keep in touch on the go. You don't want to miss a thing! I am looking forward to sharing the celebration of the past 30 years and the exciting future ahead with all of you.